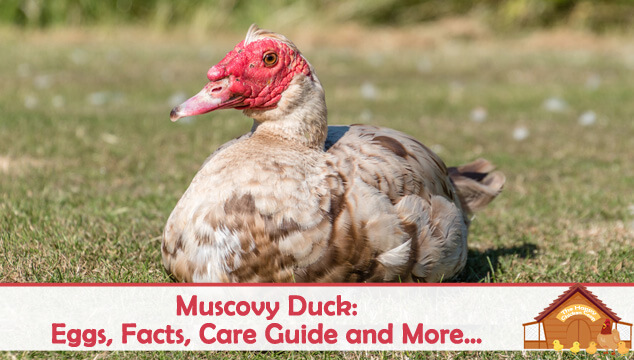 A slightly different focus today – ducks! 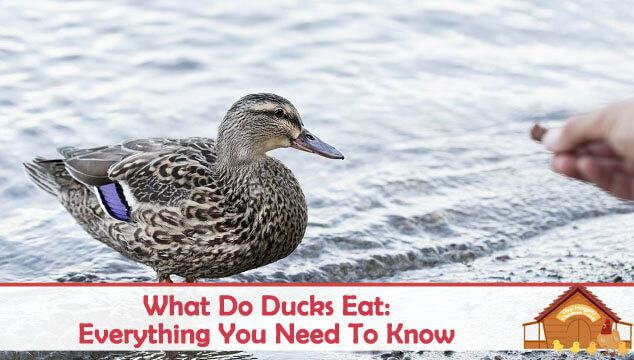 More specifically, what should ducks eat, how you should feed them, what treats can you give them and much more. As a small child, I can remember going to the riverside with my Mum to feed the ducks. Those ducks used to make me laugh with their antics and the way they waddled! 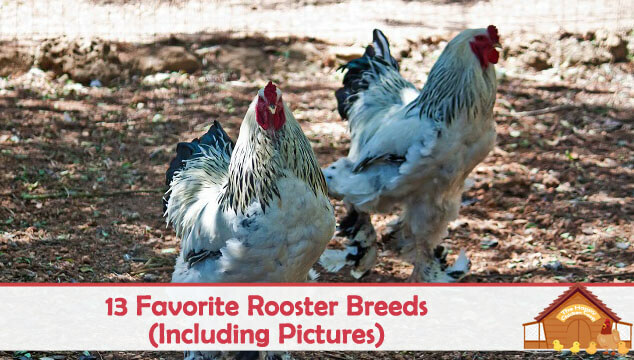 Putting together a list of our favorite roosters is quite daunting! 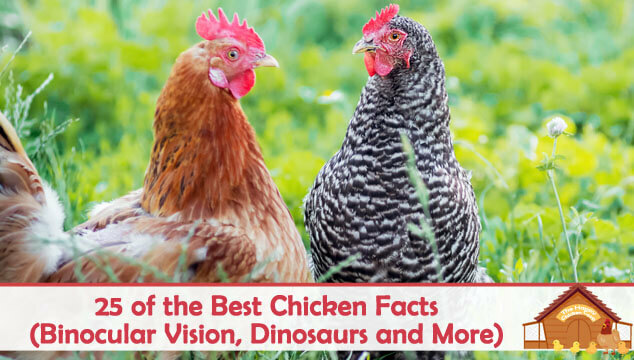 When choosing a rooster, you need to remember that their primary job is procreation and guarding the flock. 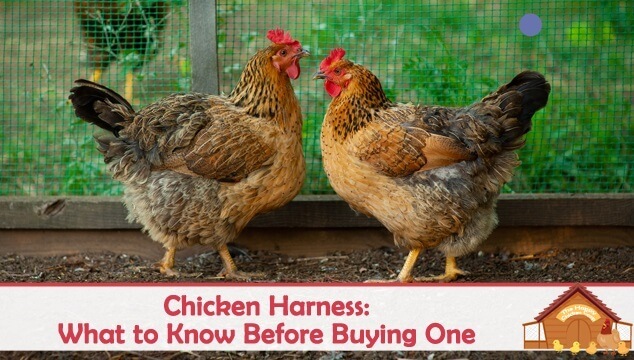 Many do not enjoy being cuddled or even picked up – this is their nature not a fault.